Passed away, peacefully at the Village Green Nursing Home in Selby, on Wednesday, March 20, 2019. 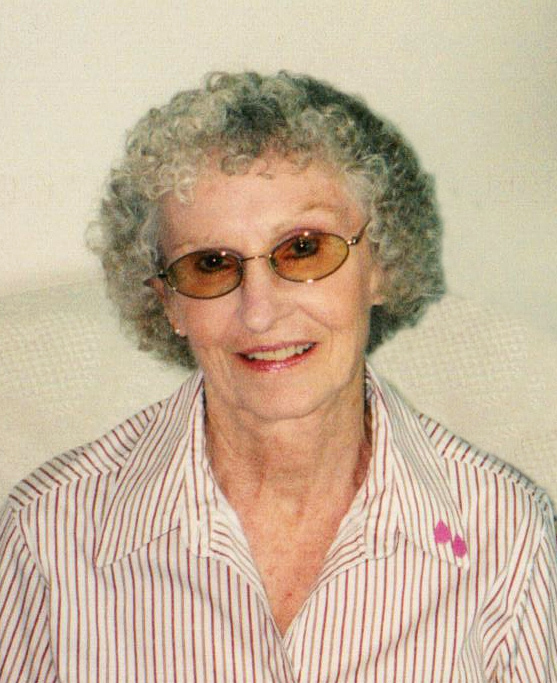 Eleanor Louise Oake of Napanee at age 80. Gone to be with her beloved husband Gary Oake. Dear mother of Ralph Baitley (Michele) of Smiths Falls; Mark Baitley (late Juanita) of BC and the late Kim Baitley. Step-mother to James (Kelly) of London. Grandmother of Stephanie Driscoll (Matt); Korin Silvera (Steve) and Cody and Kyle Baitley, Christina Cordick-Harper (Brandon) and also survived by many great-grandchildren. Sister of Rose, Muriel and Sharon and sister-in-law to Christine "Dolly" Rinehofer (late Bill) of Victoria BC; Judy and Nancy of Napanee and the late Clarke; Richard and Ted. Cremation has taken place, a Celebration of Her Life will take place at a later date. Memorial donations made to the Morning Star Mission would be appreciated by the family. In the care of Hannah Funeral Home, in Napanee (613-354-3341).